Spoiler alert: It's more than you think. Consumer conversations have a proven and significant impact on sales. In fact, understanding what is said online and offline about your brand can add millions to the bottom line. How much can the conversations affect the bottom line? Get 5 tips for social influence you can start using today! Learn the importance of having distinct marketing strategies for both online and offline channels. Understand why tracking offline conversations is important. 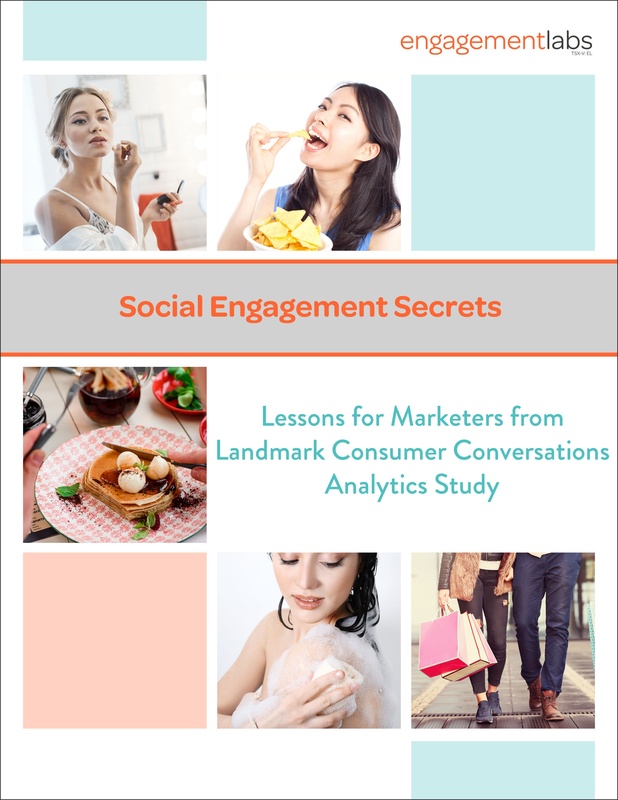 Read brand case studies from Lays, Nordstrom, IHOP, Revlon and Dove.